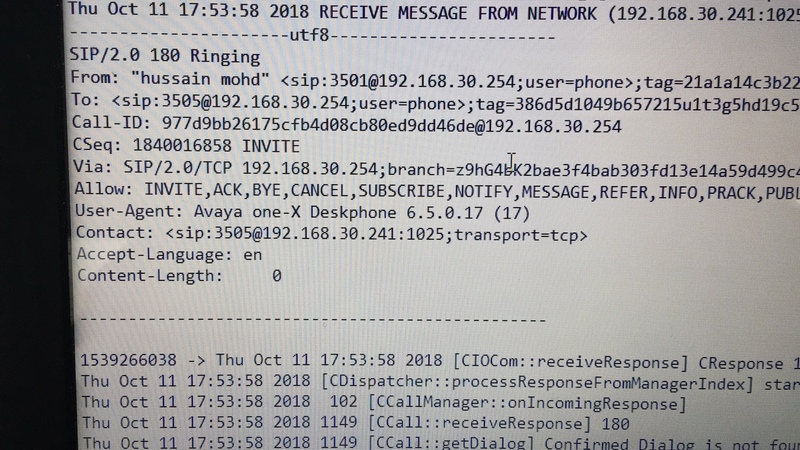 Is it possible from at least OXE side to set the P-asserted identity in the invite SIP mesage to Avaya Phone ? Again, when you do a call from a sip set, it is the sip set who build the invite command. So if the set doesn't provide specific info, you have to ask the sip set manufacturer. OXE will just receive the invite and forward it to the corresponding target. 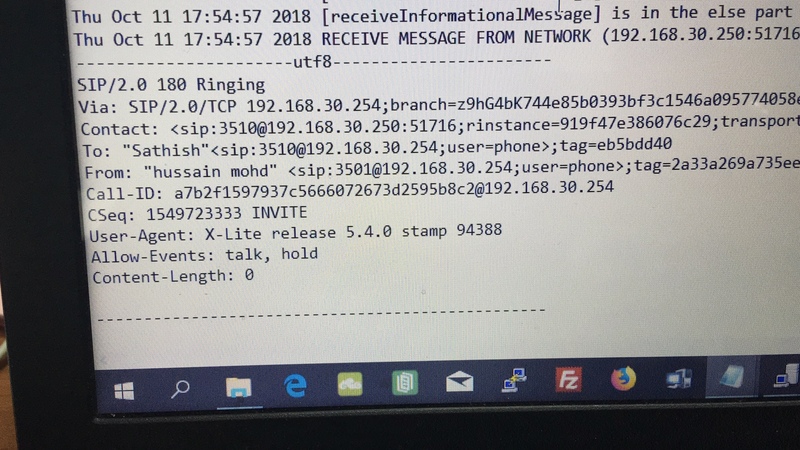 OXE will manipulate via SIP external gateway only when, as name indicates, the target is external to the OXE. So, if Avaya is missing some information, you need to ask them how to configure the set for those parameters you want.